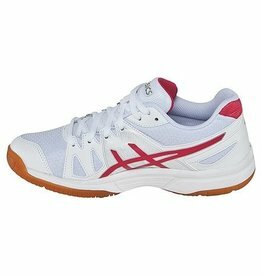 A great value for the amateur athlete, the multi-court Gel-Upcourt shoe features a full-length gum rubber outsole for excellent traction on the court. Our Rearfoot GEL Cushioning System provides enhanced cushioning - while the combination of synthetic leather overlays and mesh underlays promotes breathability and forefoot comfort. 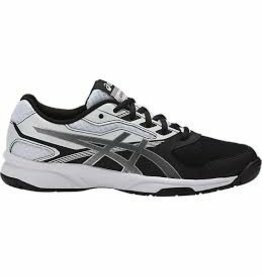 The entry-level model features a full-legth Gum Rubber Outsole for excellent traction on the court. Our high-quality, multi-court Upcourt™ shoe features a full-length rubber outsole for excellent traction.